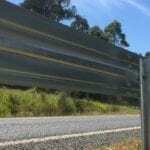 The Safe System Road Infrastructure Program is a Transport Accident Commission (TAC) and VicRoads initiative targeted at treatment of high risk roads using a ‘Safe Systems’ approach. 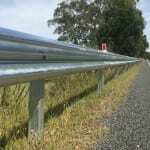 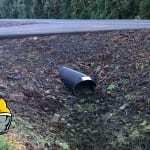 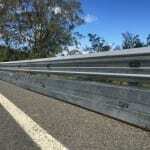 RamShield Guardrail has been selected as one of the barrier treatments to be installed on both median and roadside locations to address the issue of run-off-road and head-on casualties on high speed, high volume, rural divided roads. 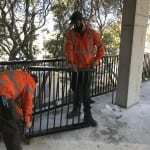 More than 30,000 metres of RamShield is being supplied across 4 projects throughout Victoria.